This is when one of the main characters (0r a friend) sees the other main character do something and then jumps to conclusions. Instead of asking for clarification, they make assumptions and their relationships suffers or temporarily derails. We’ve all seen this in books, right? Examples are the MC kissing/hugging a friend (or a brother/relative), which is misinterpreted, or an ex. Overhearing parts of a conversation that are taken out of context is another one. An overwhelming majority of readers voted for this one as the biggest cliché. 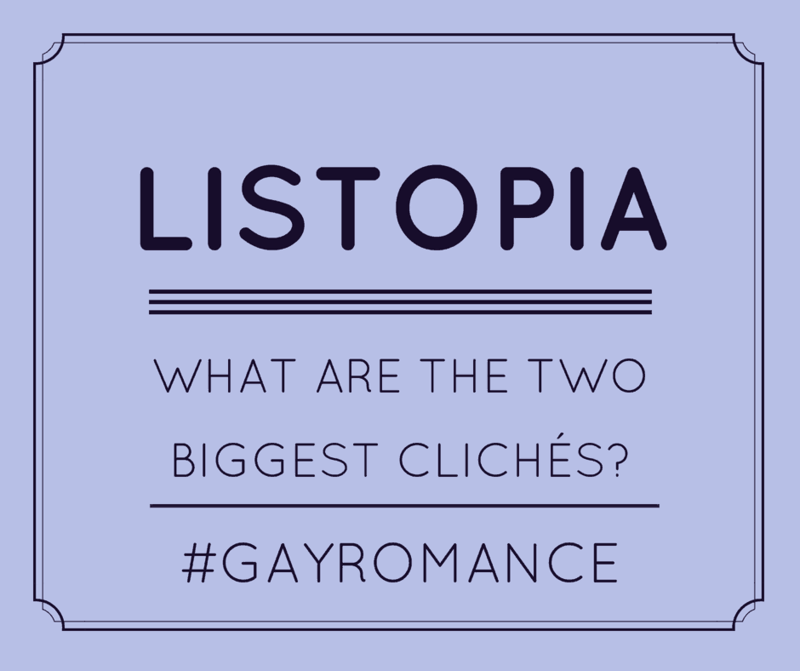 The second cliché in gay romance one is actually closely related to the Big Misunderstanding. Again, it all comes down to communication, to sitting down and having a normal conversation. Misunderstandings, jumping to conclusions, frustrations over misunderstood intentions, they’re all part of this plot device. 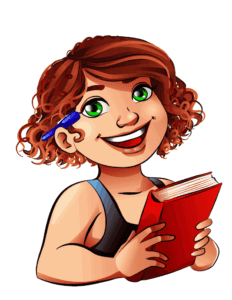 But: Do Readers Really Mind Clichés? But here’s the thing: most readers don’t mind the clichés, as long as authors present them in a fresh way, in a new and captivating story. While the two mentioned above do cause some irritation at times, they’re rarely a reason not to read a book…or even enjoy it. The good news then, is that while there are definitive clichés in gay romance, authors can still use them, as long as they fit the story and are used in a fresh way.